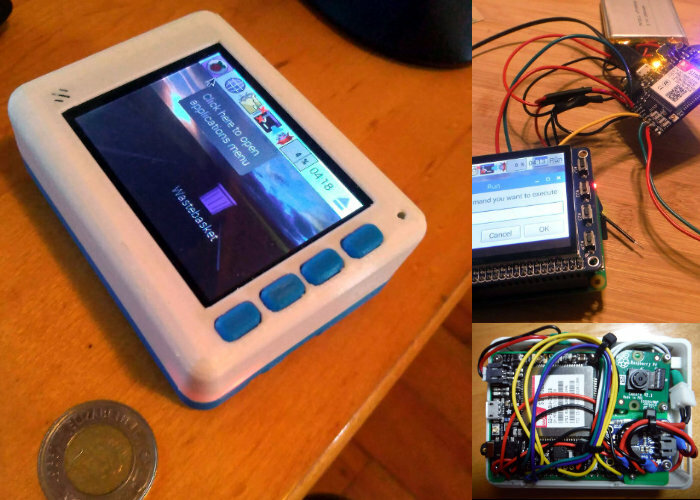 Raspberry Pi enthusiasts searching for a project to keep them busy may be interested in a new 3G Raspberry Pi smartphone created by Dylan Radcliffe and published this week to the awesome Hackaday website via Tom Nardi. 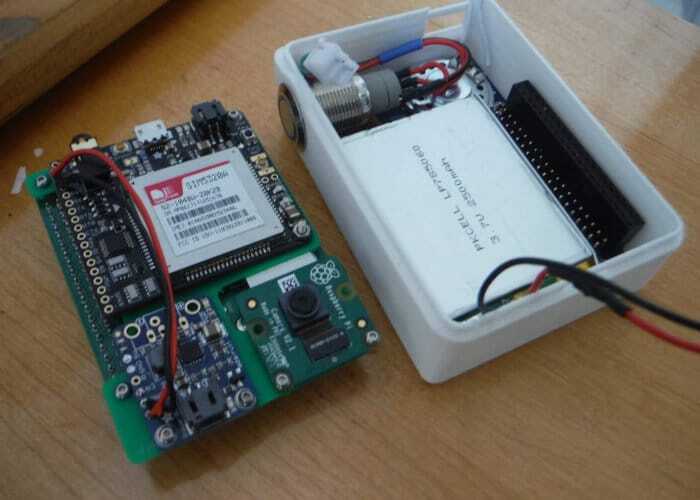 The project is still currently under development but is edging closer to providing a fully working 3G smartphone complete with camera. If you’re interested in a packable DIY smartphone kit you might also be interested in the Kickstarter crowdfunding campaign which is currently under way for the MakerPhone. For more details on the 3G Raspberry Pi smartphone jump over to the Stewards Notes website via the link below.